I’ll never ever get bored off strolling around the little donkey-wide alleys of Lamu Old Town after a Safari in Kenya and Stone Town of Zanzibar Island. Walking through a maze of cobbled alleyways makes you feel like stepping back in time. You start imagining the era of Arabic traders and sailors handling gold, ivory and wood. Forage through colorful oriental bazaars. Purchase fresh fruit at lively market stalls. Try a mix of Swahili and Arabic delicacies and sweets. Sit in the shade of a tree watching daily life go by. You will be hooked by the mellow island rhythms. Both are fine World Heritage Sites to experience old Swahili settlements in East Africa and getting a feel for the ancient coastal trading traditions. If you are worried about getting lost in this labyrinth of lanes, don’t be! Locals are friendly, welcoming and helpful and will guide you back to wherever you want to go with a big smile on their lips. 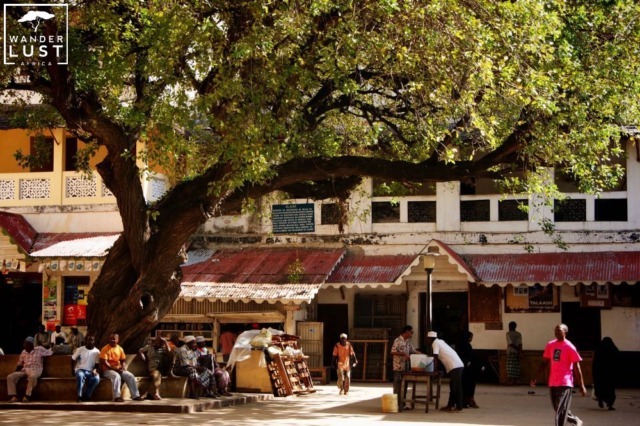 What is better you might ask – Old Town Lamu or Stone Town? 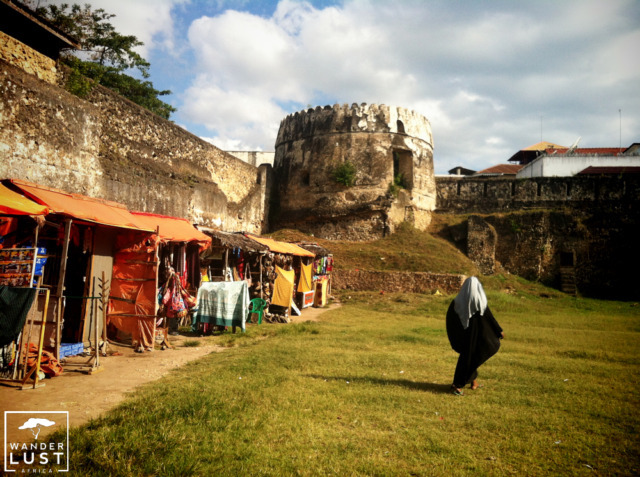 Really tricky to answer… My favorite is Lamu Old Town as it feels a touch more authentic and untouched. They say ‘Westerners have the watch, but Africans have the time’; this is absolutely true in Lamu. More than once you will hear ‘pole pole – slowly slowly’ from the locals! But why don’t you see for yourself…? 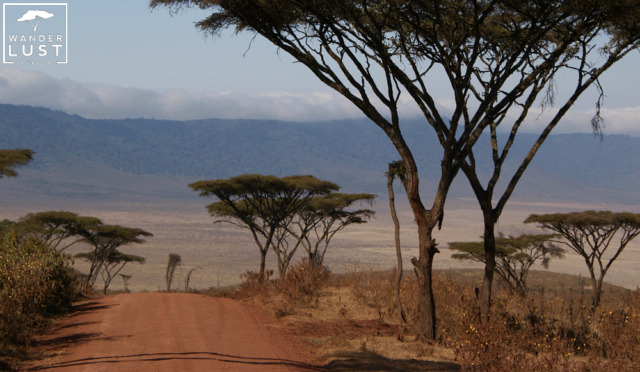 The jewel in the Ngorongoro Conservancy is certainly the spectacular Ngorongoro Crater. It’s one of the natural wonders of the world and not a surprise that it’s classified as one of the World Heritage Sites. It’s a fantastic place to see the big five and black rhino. You will for sure see lions, hyenas, wildebeest and buffalo and with a bit of luck also a leopard. Although I have been to the crater several times, its intensity of wildlife still amazes me every time anew! Already the drive into the crater is absolutely stunning. You zigzag your way down on a narrow dirt road, watching white puffy clouds caressing the crater rim. 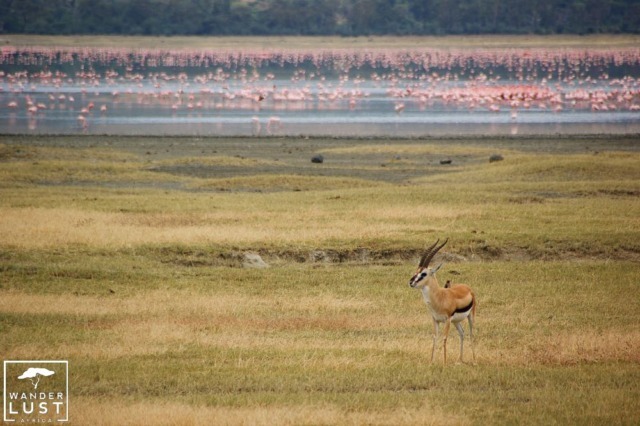 The basin is a relatively untouched spot characterized by open short grass plains with fresh water lakes, swamps, acacia trees and yellow fever trees. What can I say… 1.5 million ha of savannah with countless predators including lion, cheetah and leopard, more than two million wildebeest, half a million Thomson’s gazelle, and a quarter of a million zebra. 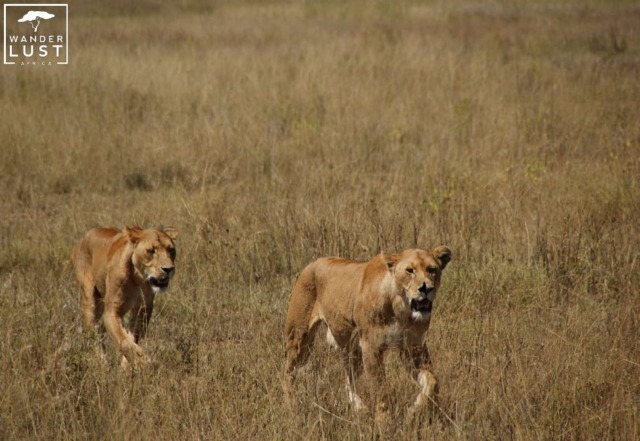 The Serengeti is not the best-known wildlife sanctuary in the world for nothing! It truly deserves the status as World Heritage Sites. I recommend to visiting the Serengeti during the yearly big migration where giant herds of wildebeest, zebras and gazelles move through the Serengeti and the Masai Mara in Kenya in search of green pasture. It is simply a remarkable spectacle of nature. Although the animals follow a certain pattern, they do not carry maps with them and might go off the usual route. They always follow the rains to get the freshest green grass possible. 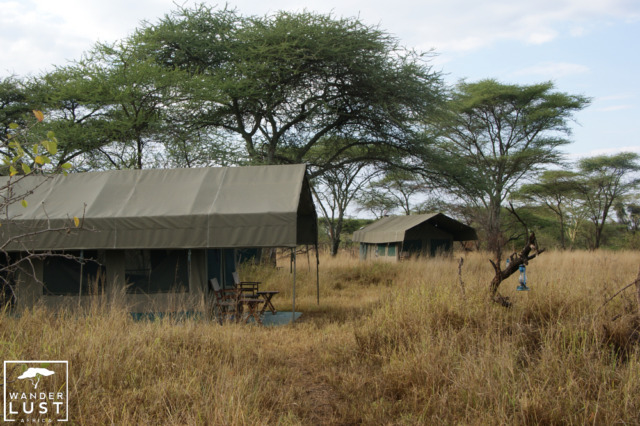 If I were you, I would choose to stay in one of the famous mobile camps instead of a permanent camp or lodge. You have a higher chance to see the migration, as the mobile camps are moving with the herds. And for me, there’s nothing like falling asleep in the middle of the bush, listening to the sounds of the night and hearing a roaring lion in the distance. After all, you are in the Serengeti! 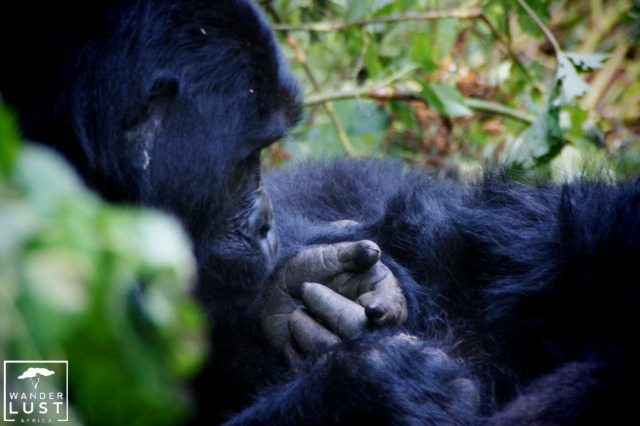 Bwindi Impenetrable Forest is not only famous for the endangered mountain gorillas, but also for its exceptional biodiversity. Imagine trekking through a lush green mountain forest with more than 160 species of trees, over 100 species of ferns, many butterflies and over 150 different types of birds. Gorilla Tracking is a once-in-a-lifetime-experience and I thoroughly enjoyed breathing fresh mountain air and listening to the fascinating sounds of the jungle. Of course, I was even more excited to meet my assigned gorilla family. And then I heard them – muffled chest beating, a thunderous roar and I knew they are just around the corner. It completely surprised me how nonchalant they are towards us human beings. They might give you a thoughtful glance, mindful of you being another human being – but simply go about their daily business. This consists of social grooming, plenty of affection and abundance of love towards the young. What a shame that you only have one hour observing these fascinating creatures in their natural environment. That hour seemed like it has passed in an instant, but it was an hour I will remember a lifetime. Looking back, the trek wasn’t that exhausting or perhaps the adrenalin lets you forget all exhaustion. 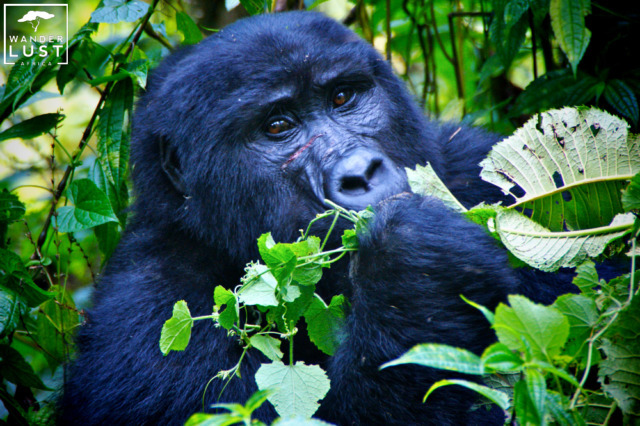 And with qualified trackers and guides, it is actually quite possible to conquer Bwindi ‘Impenetrable’ Forest – one of the amazing World Heritage Sites in East Africa. Tip: Don’t spend all your time trying to get the best shot – enjoy the moment with all your senses! 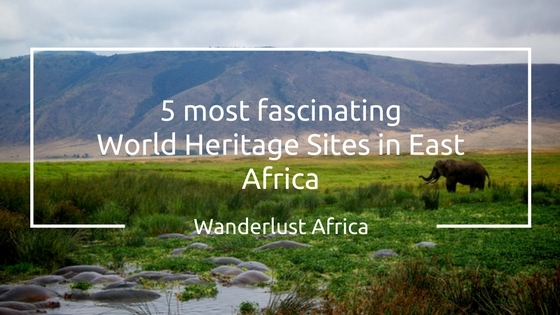 Have you been to any of these UNESCO World Heritage Sites? What did you love about them…?